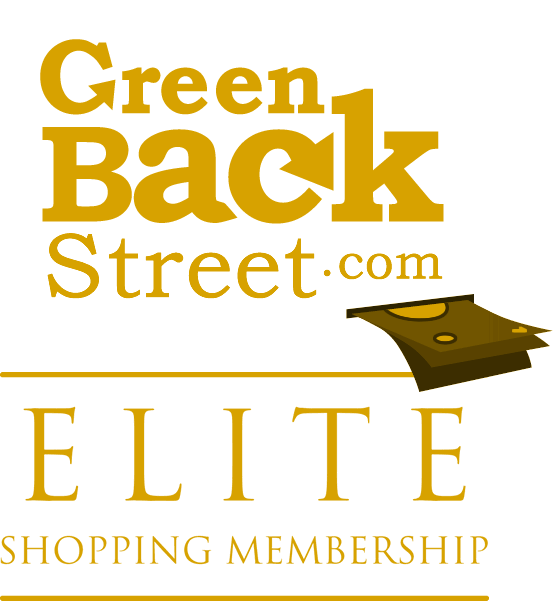 Shop 1-800-FLORALS through GreenBackStreet to get a cash back rebate. Send flowers online! Award-winning online florist specializing in same-day and next-day flower delivery in the USA and Canada. Order flowers and plants, roses and bouquets or gift baskets for every occasion. Secure ordering. Satisfaction guaranteed. Professional florists design and delivery. Free virtual flowers, too. 14.4% Cash Back: Select products. 1-800-FLORALS has not yet been reviewed.